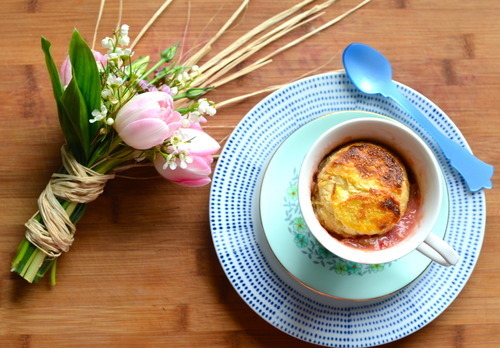 Hey all, I gave a recipe for 24Hours Vancouver for a mothers day brunch- scones baked in rhubarb jam! Here’s a quick peak at what I made! And click here for the full recipe!